Remember the post I blogged about the new Petronas Fuel? It was launched on the 10th April 2011! 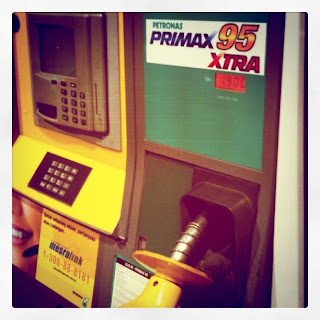 The new Petronas Fuel is called the Primax EXTRA! With the new Formula ONE Technology for improved acceleration and economy, it definitely gives you more savings, BETTER MILEAGE.! 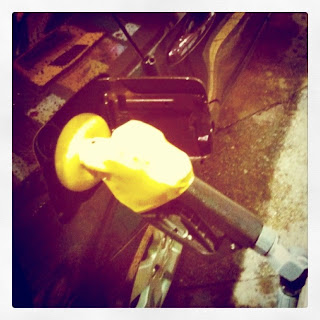 Good fuel for my car.. 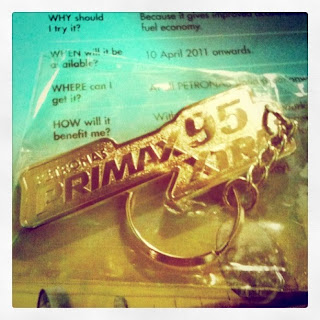 I got a key chain too for purchasing the fuel during the promotion period. Visit your nearest Petronas station now to experience it.